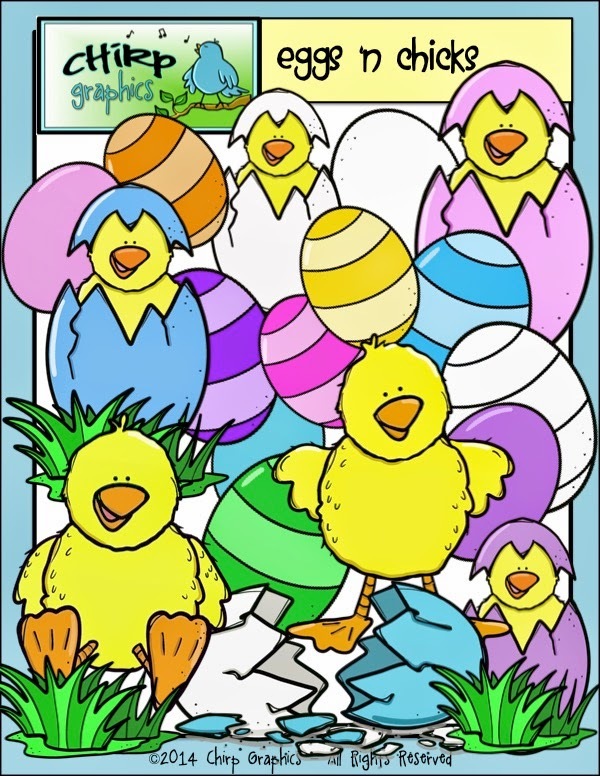 Teach Easy Resources: Free Easter Egg Clip Art Set! 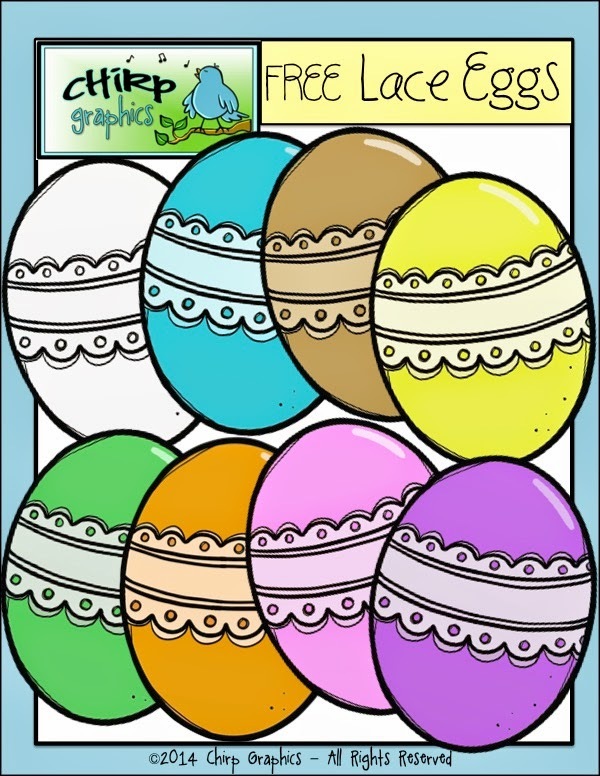 Free Easter Egg Clip Art Set! I love every holiday and Easter is no exception! I recently created some fun sets for Easter available in my Chirp Graphics shop. 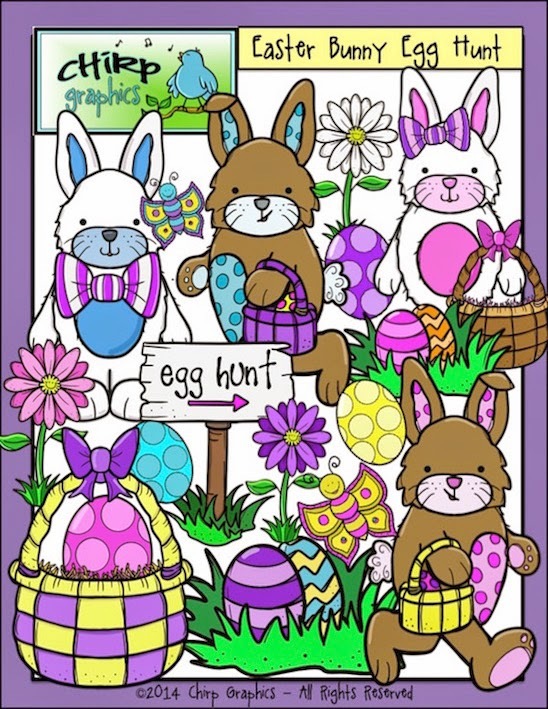 and also my Easter Bunny Egg Hunt clip art set! Each is packed with fun png images to create a variety of projects! I also wanted to include a FREE set just for you! This set of Lace Eggs includes 9 different images including a blackline and black and white version. If you decide to download this free set and you find it useful, please leave feedback on it for my shop page. I love reading your comments (it makes my day!) and your feedback gives you credite toward future purchases! If you have some comments to share regarding this post, I'd love to hear from you! Thinking of Hosting a Mother's Day Tea Party for your class? Check out these photos! Looking for a Fun Easter Party Game? Hatching Chicks in the Classroom! Like to Garden? Take a Peek at these Great Center Time Activities Idea for Spring! Attention Cat Lovers - Here's an Easy Cat Craft and Story that Your Kids Will Love! 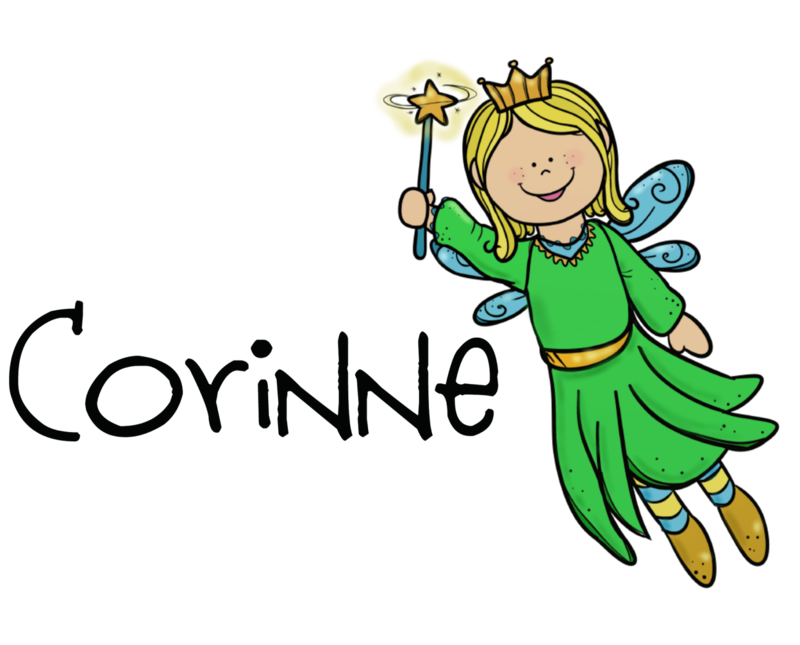 Content Copyright 2013 | Corinne Orazietti . Powered by Blogger.